Classic Finals Rockstar 2012. Photo Copyright A Gilchrist. Killarney has always been passionate about Rodeo with the purpose built arena being one of the earliest in the state to offer Night Rodeo under lights. Our rodeo is held in August. 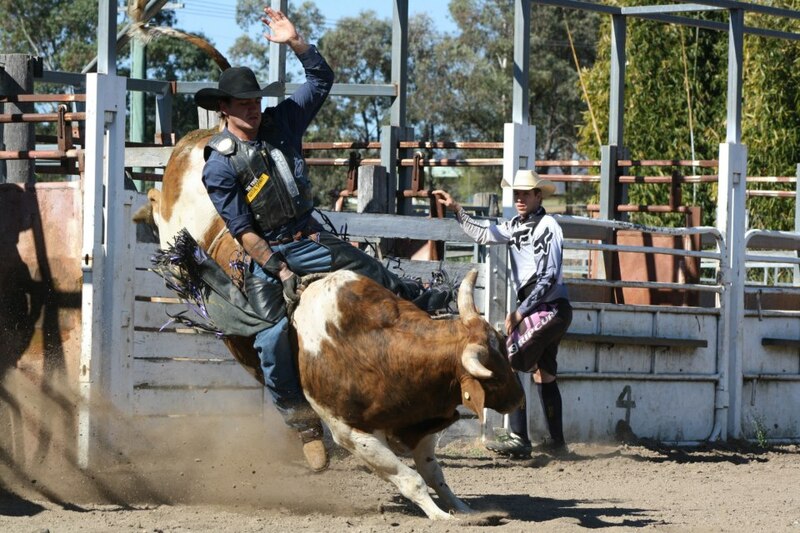 The 2017 Rodeo will be held on Saturday 12 August. 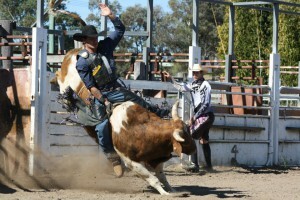 A Jackpot Rodeo is also held as part of the Killarney Show in February. See the Show Schedule for more information.